Double Barrel Bola missile really fires! 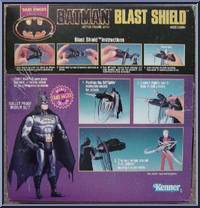 Contribute pictures, update details or suggest corrections for Batman (Blast Shield). 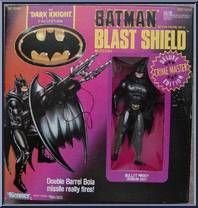 Write a review about Batman (Blast Shield).